NBA legend, NY Times best-selling author, and activist are just a few things that describe the second Bryan Series speaker of the academic year. 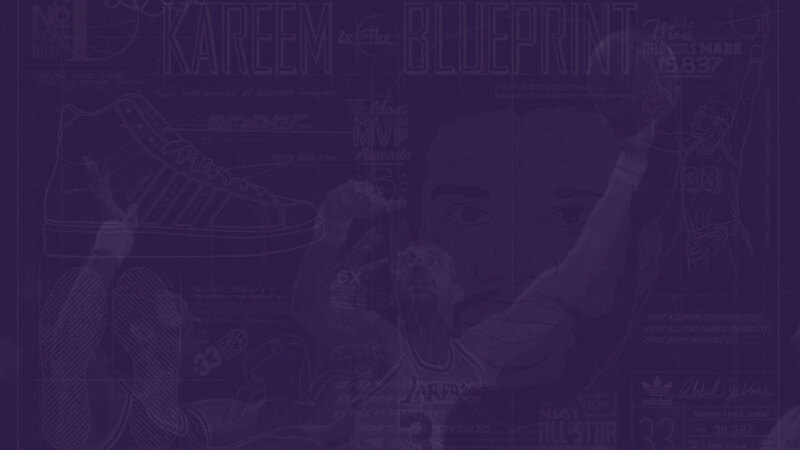 The 7-foot-2-inch NBA all-time leading scorer Kareem Abdul-Jabbar spoke at the Greensboro Coliseum on Tuesday, Oct. 23. Speakers for the Bryan Series are chosen based off a multitude of factors. Subscriber and campus interest, benefactor suggestions and the qualities of speakers are highly considered. The Series looks into bringing a diverse set of perspectives to the stage. Abdul-Jabbar has a lot to offer the Guilford and Greensboro community. 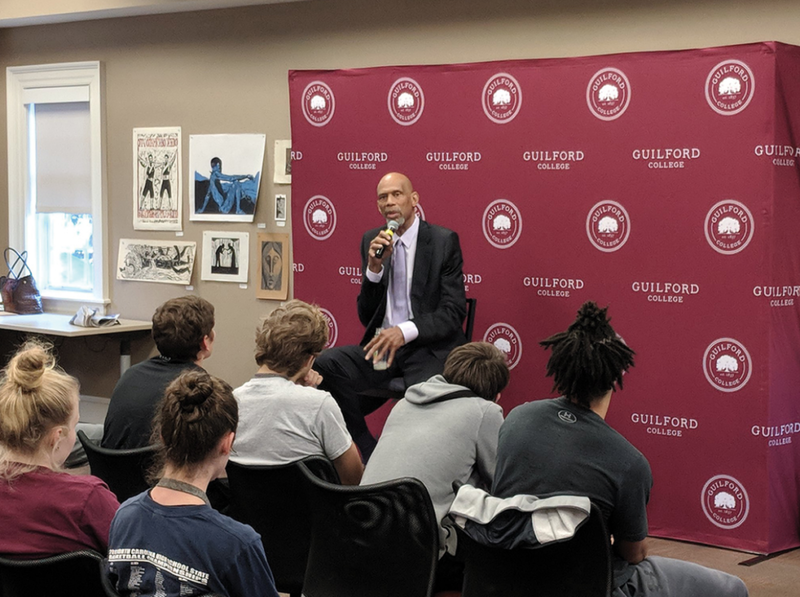 “I think Guilford College can just look at what he has done for the culture of athletes, at his activism, at some of the issues he has taken on concerning race, religion and the impact he has had on raising awareness and learn from it to better Guilford College for the future,” said senior Mahmoud Henderson. He touches many different communities at Guilford. The student-athlete community is thrilled to have a former professional athlete come speak at the series. Abdul-Jabbar converted to Islam more than 40 years ago, a decision he called, “a transformation of the heart, mind and soul.” Henderson is personally excited about Abdul-Jabbar coming to speak at the series. An advocate for education, Abdul-Jabbar serves as the chairman for his Skyhook Foundation, an organization that supplies STEM opportunities to underrepresented communities. A recipient of the Presidential Medal of Freedom from President Barack Obama, Abdul-Jabbar is able to speak from a wide range of experiences. Guilford only sees it fitting that someone of his influence speaks for the Bryan Series.